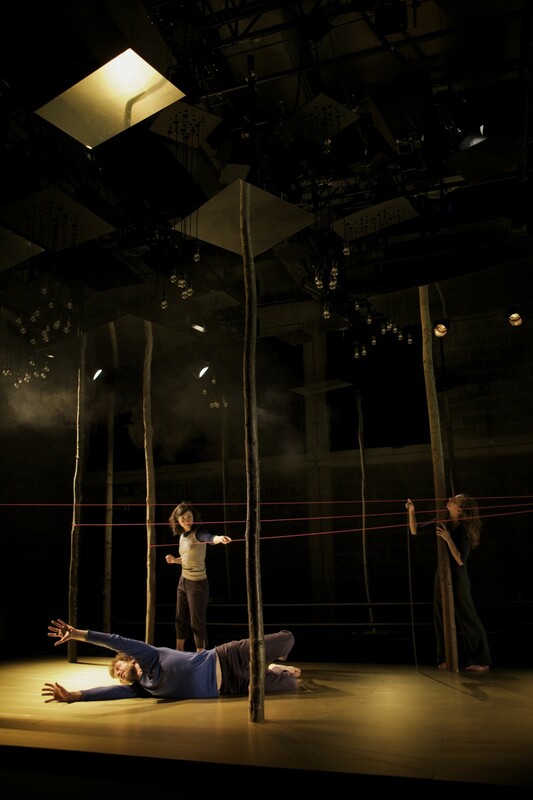 The fantastic visual theatre company Fevered Sleep present a treat to excite your imagination and tickle your senses. 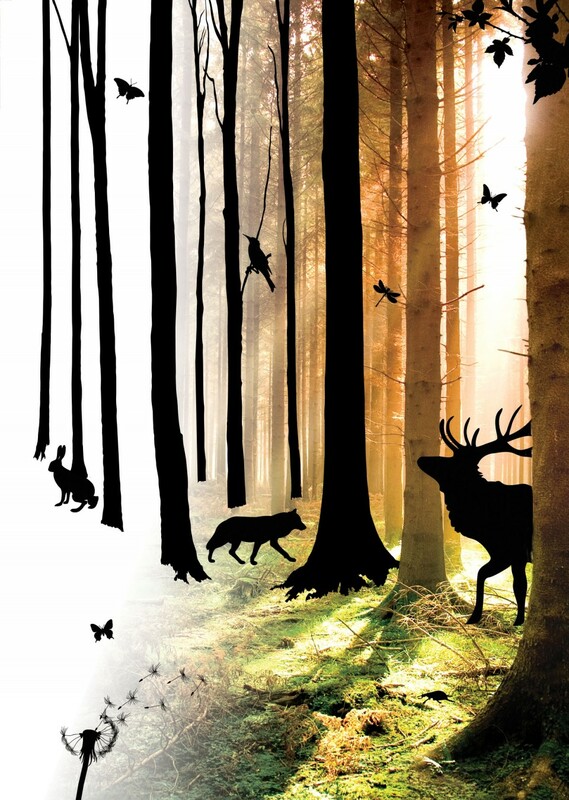 A thrilling, surprising and enchanting performance for young people and adults that explores the landscape of the forest through music, dance, light and sound. 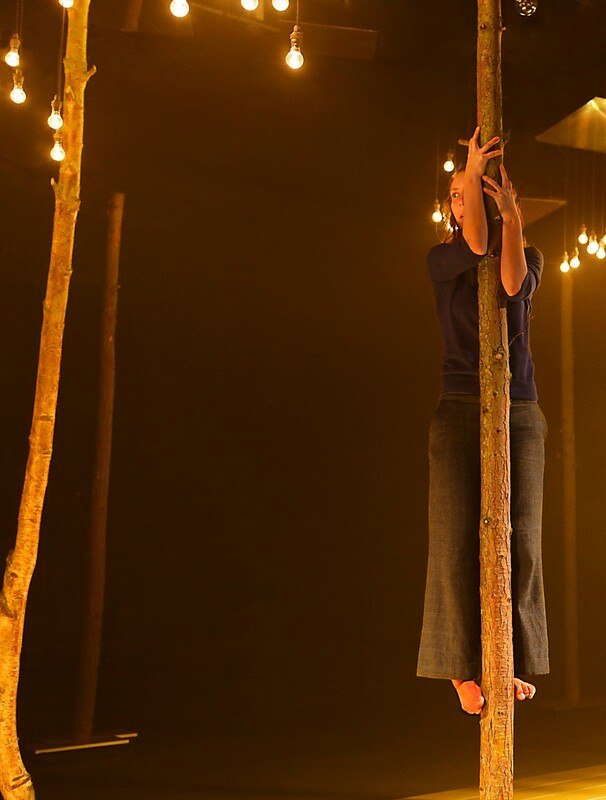 Following a sell-out run at Sydney Opera House, The Forest is an intelligent piece of dance- theatre for young people. 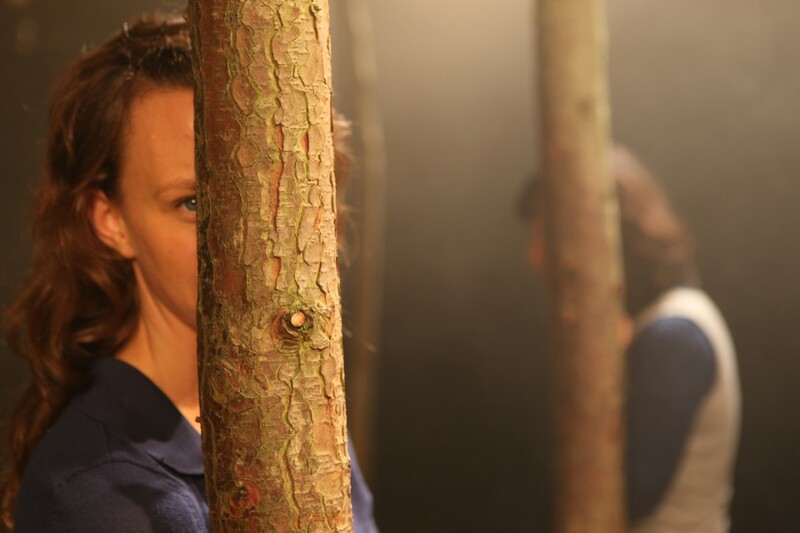 Combining skilful performance and inventive choreography, it takes place within an exquisite set full of real trees. Produced in association with Fuel. Commissioned by Lyric, Hammersmith. Purchase 4 tickets (1 patron must be an adult) for just £25 when you book online. Select 4 x Family Web-Ticket as you checkout to obtain this special discounted price. We've now opened up all performances to the public. Please note for the shows on 1st and 2nd March the majority of the audience will consist of school bookings. Wednesday 29th February at 4.30pm only. Thursday 1st - Saturday 3rd March at 10.30am and 1.30pm. We've limited tickets for Wednesday's performance. Our Saturday morning performance has now SOLD OUT. Please email boxoffice@liveatlica.org if you want to be added to the 'Wait List' for the Saturday shows. This production is not part of Live at LICA's Pic n' Mix ticket deal.